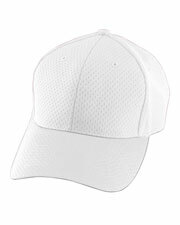 Gotapparel.com offers the lowest prices around on its collection of high quality caps. 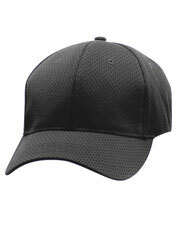 We offer a variety of styles of hats and caps, including Camo Caps, Baseball Caps, Sandwich Caps, Driver Caps, Cresting Caps, Twill Caps, Classic Optimum Caps, V-Flexfit Caps, Constructed Caps, Unconstructed Caps, Cotton Twill Caps, Pigment-Dyed Caps, Two-Tone Caps, Golf Caps, Knit Caps, Bucket Cap, 6 Panel Caps and more from top U.S. brands such as Champion, Chouinard, Sport-Tek, Adidas, Anvil, and more available at wholesale prices for men, women, children, and infants. 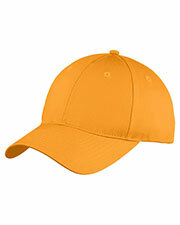 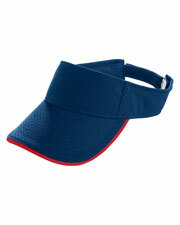 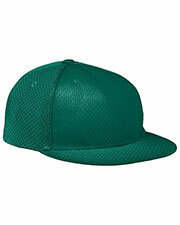 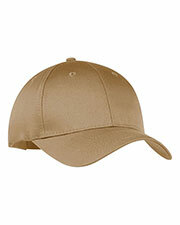 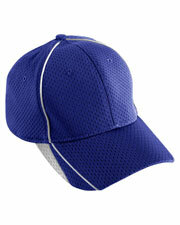 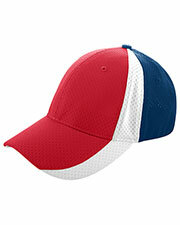 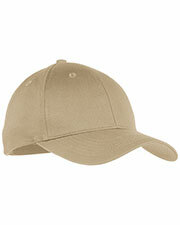 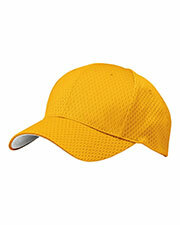 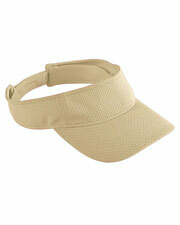 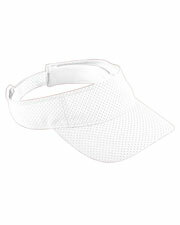 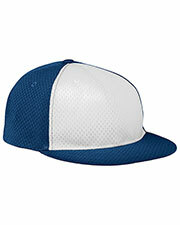 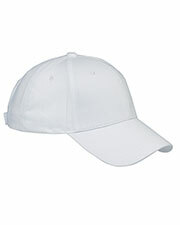 Low priced hats and caps are an easy way to add a bit of sporty flair to your wardrobe or company uniform. 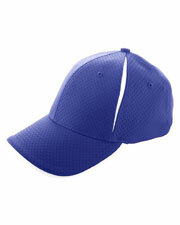 These easily customizable caps come in a variety of styles and colors to match any number of uses. 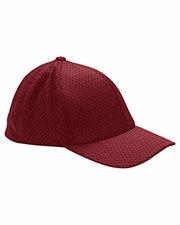 Whether you are looking for a fun addition to your basic look or something to serve a more functional purpose, our wide variety of hats and caps can easily meet your needs, from the sunshade provided by baseball caps or the warmth of a knit beanie. 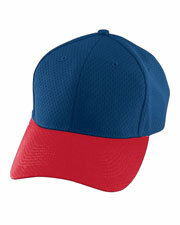 Affordable caps and hats are, also, great for advertising a business, sports team, school, or important idea. 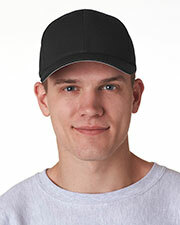 Create entire outfits to display your logos and slogans with t-shirts, sweatshirts, sweatpants, and outerwear.